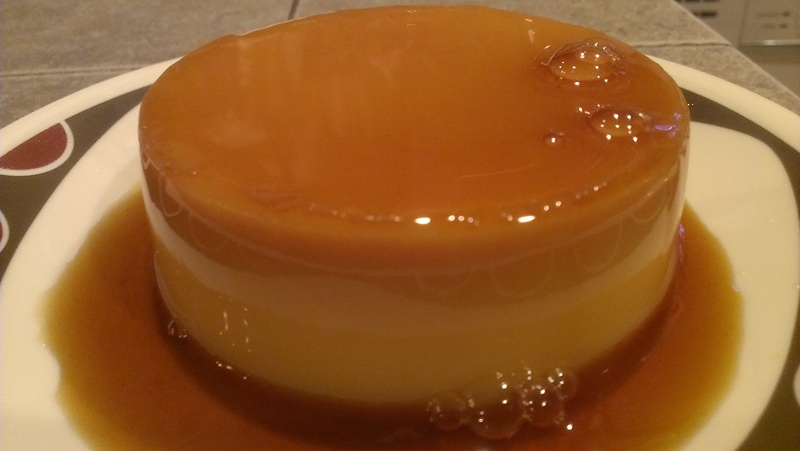 Today we celebrate a food that is known by several names: it is called either caramel custard, crème caramel, or flan, depending on where in the world you are ordering it. Officially, October 3 is National Caramel Custard Day! Caramel custard is like crème brûlée, but with a layer of soft caramel on top instead of a hard caramel coating. It used to be especially popular in European restaurants; explains food historian Alan Davidson, “In the later part of the 20th century crème caramel occupied an excessively large amount of territory in European restaurant dessert menus. This was probably due to the convenience, for restaurateurs, of being able to prepare a lot in advance and keep them until needed.” Nowadays, it’s harder to find in Europe, but is extremely common in Latin American countries, where it is eaten with dulce de leche. It’s a little tricky to prepare, requiring the use of a ramekin and a water bath, but at least you don’t need a blowtorch as you do when preparing an authentic crème brûlée. I’ll admit, I was a little nervous heading into this holiday, because the last time custard was on the menu, it was a near-disaster. It didn’t set right, melted during transport (this was during our spontaneous road trip to Ely), and was an unappealing “watery sour cream” color and consistency. Blech. Easily the most challenging of our challenges to date. Fortunately, we had much better luck with the caramel custard. We bought a packaged flan mix in the grocery store, and Tara prepared it for dessert. This time everything set up perfectly! We found the consistency a little unusual – not as smooth and creamy as pudding – but the flavor wasn’t bad. And it looked beautiful! If you’ve got a sweet tooth, you’ll love today’s food holiday. 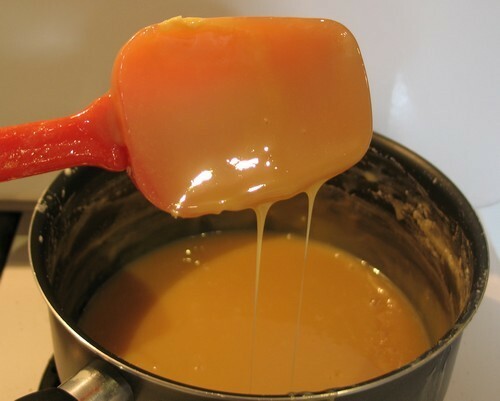 April 5 is National Caramel Day! It’s also National Raisin & Spice Bar Day. Caramel appealed to us more. So, caramel it is. I was surprised to learn that caramel is nothing more than sugar that has been heated slowly to 340F. As the sugar heats, the molecules break down and transform into a sticky brown liquid. This process is known as caramelization, and results in the familiar, decadent treat we love atop an ice cream sundae or wrapped around an apple. I have caramelized onions many times, but never made the connection. This food challenge is teaching us a lot! I ought to try out for Jeopardy next year and pray for a “food & drink” category. That’s melted sugar. Who knew?? Caramel is an American discovery. In the 17th century, our forefathers (and foremothers) were making hard candies out of caramelized sugar and water. By 1850, they had discovered that adding milk and other fats to the mixture resulted in a soft, chewy, and sticky concoction. 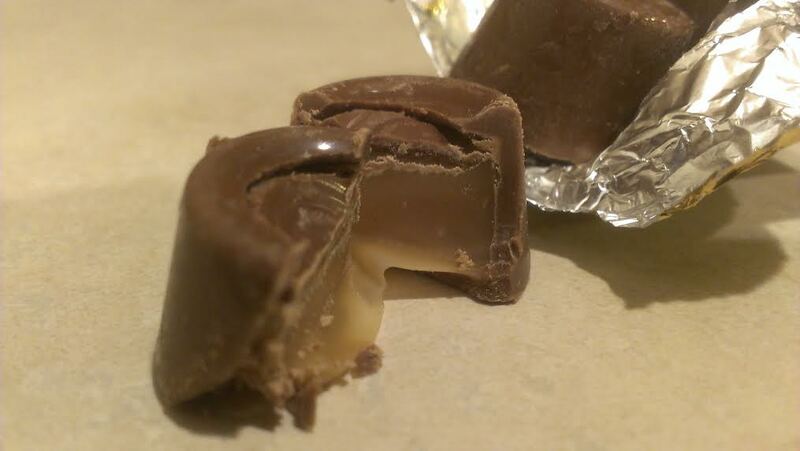 In Pennsylvania, Milton Hershey founded the Lancaster Caramel Company, with the intention of manufacturing caramel candy covered in chocolate. He became so enamored with chocolate that he ended up selling the caramel business and using the profit to start a chocolate company instead. Foolish move, Hershey! Did you really believe your name could become synonymous with chocolate? 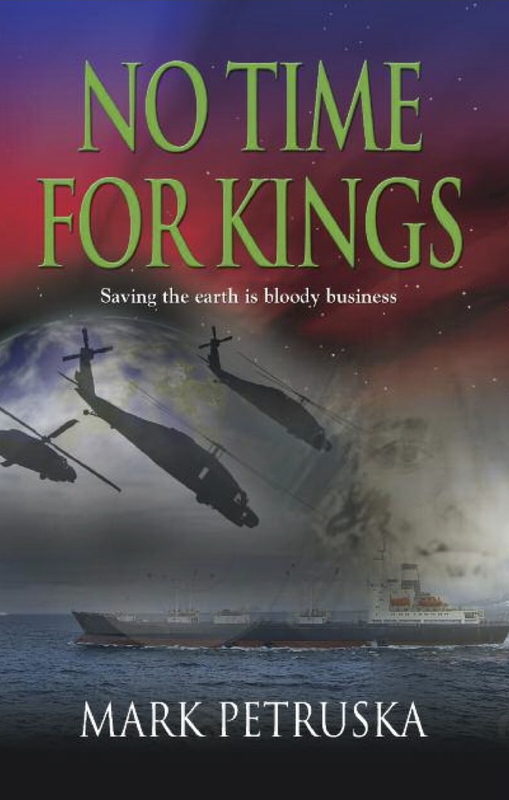 Err…right. Guess it was a good investment after all. 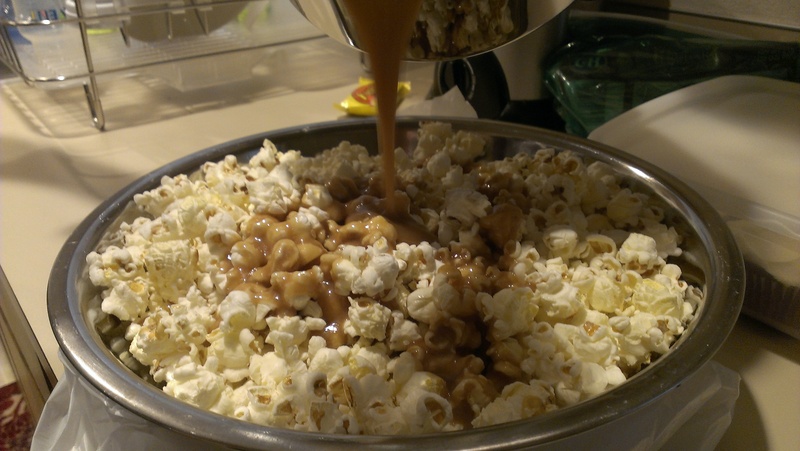 An inventive way to celebrate National Caramel Day! Nevertheless, caramel also became popular worldwide, so hopefully the guy who bought the caramel company profited, too. I’m all about sharing the wealth! We are embarking upon another trip to the Emerald City this afternoon. (Seattle, not Oz). And leaving early, to boot. We don’t have a lot of time to mess with some fancy caramel preparation – kind of hard to cook when you’re in the car driving for three hours – so we celebrated by ordering caramel-flavored coffee drinks. 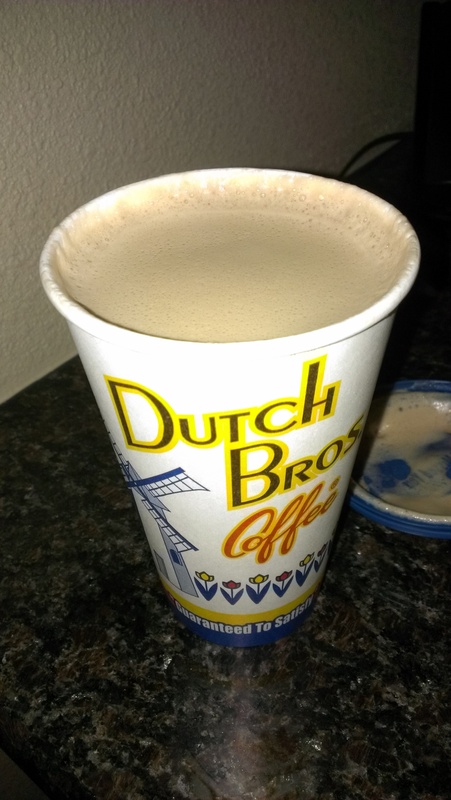 I stopped by Dutch Bros. for a Caramelizer, a blend of triple-bean espresso, mocha, and caramel. I’m not a big fan of overly sweet coffee, but this was pretty good. Have a great weekend! We’ll be up in Seattle until Sunday, but fortunately, our weekend food challenges are pretty simple and shouldn’t give us any trouble. Tomorrow’s, in fact, will provide a strange sense of deja vu.